Timbaland‘s latest protégé TINK made us think of the slew of talent that he has had a hand in mentoring and producing. What’s his track record? Whatever happened to so-and-so? Who’s still pursuing the dream? And whom did I forget about until they turned up on a reality show? Get ready for all those questions and more to be answered right now. Hit Singles: "Ugly," "Deliverance," "Ms. New Booty "
Noteworthy Factoid: After hitting the weights and losing weight, Bubba looks younger now than he did in 2001. While a number of bands, most famously REM, got their start in Athens, GA, you’d be hard pressed to name any hip-hop acts coming from this corner of the dirty south. Except, that is, Bubba Sparxxx. A Georgia Boy by birth, Bubba learned about rap music through mixtapes his neighbor received from NYC. 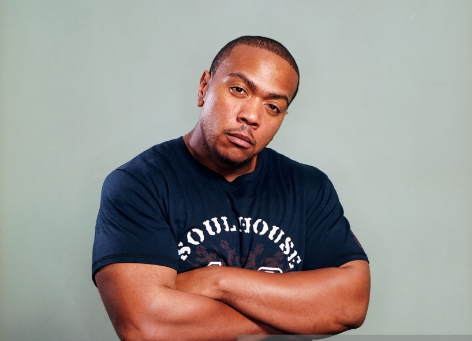 After creating a buzz for himself at the University of Georgia, Timbaland scooped him up for his Beat Club label. We later learned that Mr. Sparxxx, while getting the musical high of his career, was also getting high on opiates. Severely addicted at the time, Bubba spent years in and out of rehab. Sparxxx couldn’t balance the life of celebrity with sobriety and decided the best thing to do was to go live on a farm and take a step back from it all. Since then, he’s returned doing music and has also been hitting the weight room. Noteworthy Factoid: Surprised Jay Z was on Ms. Jade’s first album? So was she. Timbaland didn’t let her know about the features on her own album. Ms. Jade lucked up on a chance meeting with Missy through her management and rapped for Timbaland over speakerphone. 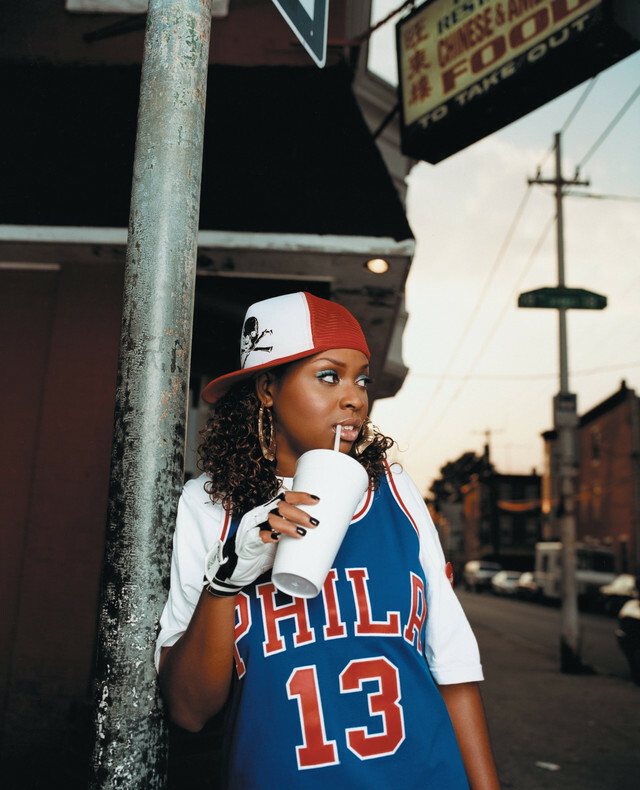 The next thing the Philly rapstress knew, she was trading lyrics with Da Brat and Missy on “Slap! Slap! Slap!” off the Miss E...So Addictivealbum, soon followed up with her own 2002 album, Girl Interrupted. Jade had an album full of phenomenal beats (that a number of other rappers used for mixtapes), guest spots from Jay Z, Missy and Nate Dogg and a hit single with Nelly Furtado. However, like most of the artists on Tim’s fledgling Beat Club label, the album failed to succeed commercially, both from a lack of promotion and the growing pains of a new artist finding their voice. While Ms. Jade kept her comments about Missy and Timbaland pretty friendly after the break up, a few years later she had less than kind words to say about her former mentors, especially Missy, who she feels jacked her 'round the way girl look. Today, Ms. Jade is still rapping, releasing mixtapes and an EP called Beautiful Mess and working with fellow Philly MC Nina Ross, forming the rap duo Thelma & Louise. Noteworthy Factoid: Originally from Arkansas, Kiley followed the Mickey Mouse path to stardom, moving to Orlando and catching the attention of Britney Spears. Who remembers this blue-eyed soul songstress? Kiley Dean got her start singing backup for Britney Spears on her first two tours. After meeting Tim during a GRAMMY telecast, the singer was signed to Timbaland’s Beat Club Record label. But while the LA Timesproclaimed that Kiley had conquered urban radio, the truth was far less exciting for her. After two singles and no success, her “debut” album, Simple Girl, was shelved. Undeterred, Kiley signed with Mathew Knowles’ Music World Entertainment in 2007, but she left after six months. Dean finally released an album, Changes, digitally on ReverbNation, and continues to sing back up for stars like New Kids On The Block, Matthew Morrison and Madonna. Notable Acts: D.O.E. changed his rap name from John Doe after his label, Interscope, judged it too generic. Pop Quiz! What does D.O.E. stand for? If you said “Dominant Over Everyone,” you’d be right. 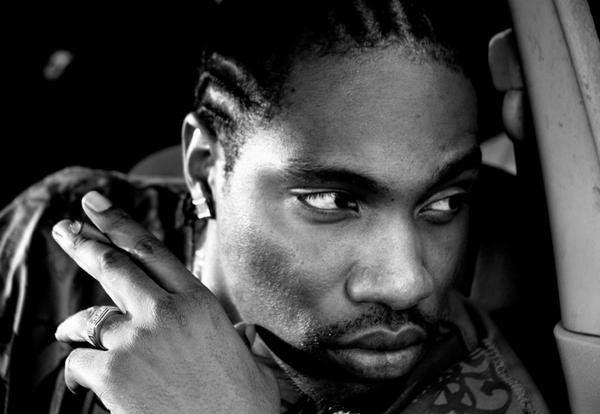 Originally know as John Doe, the Queens rapper was signed to Timbaland’s Beat Club label. 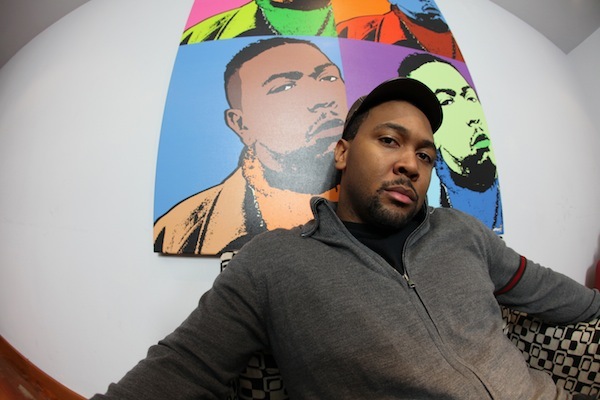 However, when the imprint folded, he was sent back to the locker room with the rest of Timbaland’s ghostwriters until Tim started his new label, the Mosley Music Group. Still, D.O.E. remained on the bench as Tim focused on projects by other artists. While D.O.E. wrote for Tim and was a regular feature on album tracks, he finally got his big break on the hit “The Way I Are” off of Timbaland’s Shock Value album, and even got to perform the song on an episode of ABC’s One Life to Live. While D.O.E. has worked with everyone from Robin Thicke to Brandy and has consistently dropped mixtapes, he still has yet to drop an actual LP. Attitude’s name is probably familiar with fans of Timbaland. 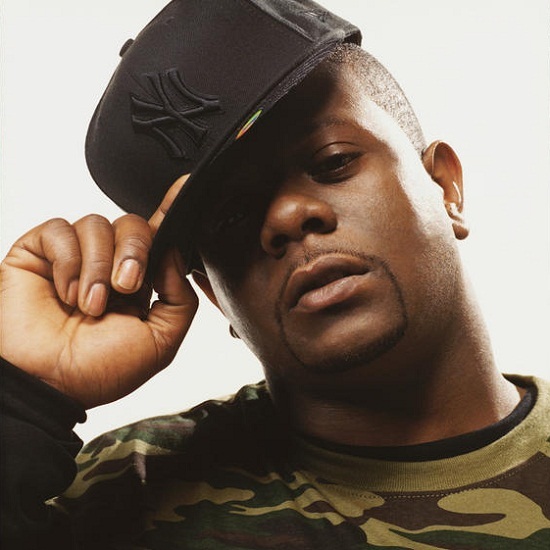 He’s been part of Tim’s Beat Club crew of ghostwriters for years, writing verses on “Say Something,” “Give It to Me” and Nelly Furtado’s “Promiscuous,” and he is prominently featured on the Shock Value albums. 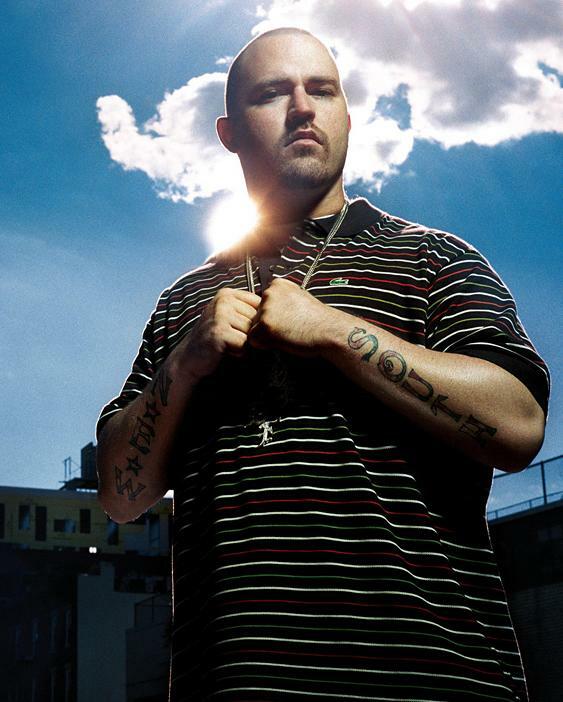 The Alabama MC made a name for himself on the independent scene and bounced between various rap cliques such as DJ Drama’s Aphilliates Music Group and Bubba Sparxxx's 11th Hour Entertainment, which led to his meeting Tim, which then led to a new hustle writing songs for both Tim and Sean “Diddy” Combs. However, besides releasing a few mixtapes, he’s failed to achieve solo stardom. Recently, Attitude formed a group with actor Jason Weaver and fellow musician Sky Keeton called the Triangle Sound Project and released their first single, “We Like Em All,” in spring 2014. Noteworthy Factoid: Timbaland once suffered a debilitating gunshot wound to the chest while working at Red Lobster. Sebastian helped nurse his big bro back to health.